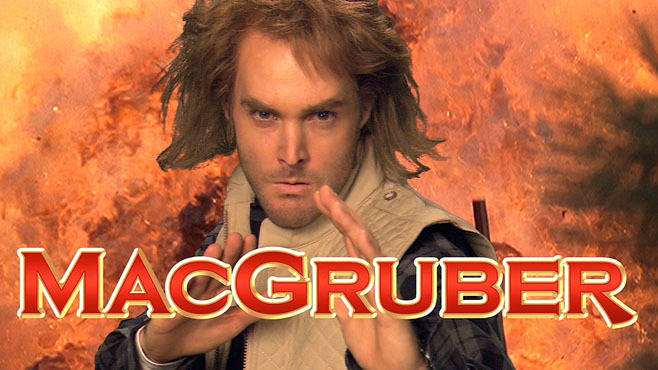 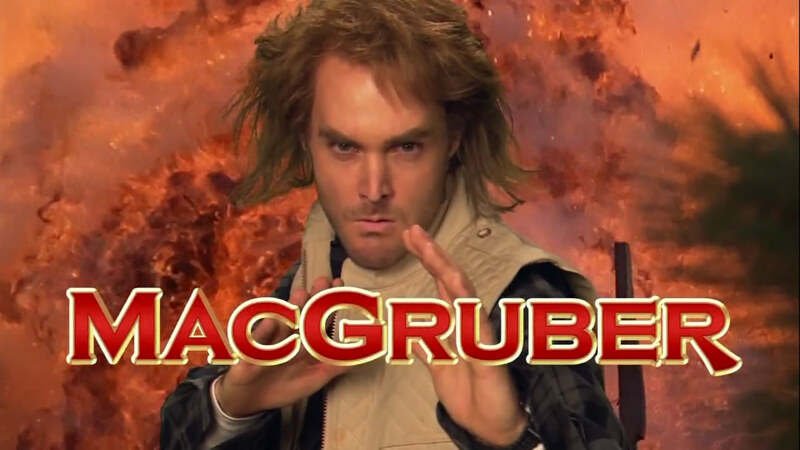 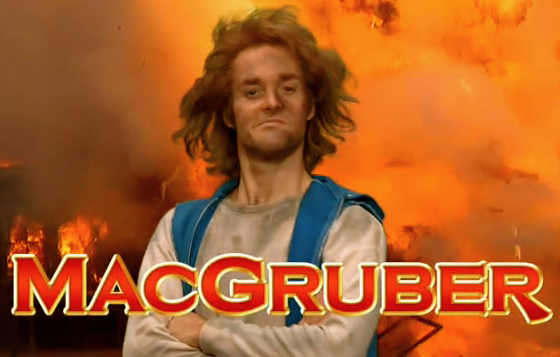 In the sketch's first appearance of each SNL episode, MacGruber finds himself and his assistants trapped in a control room with a ticking time bomb. 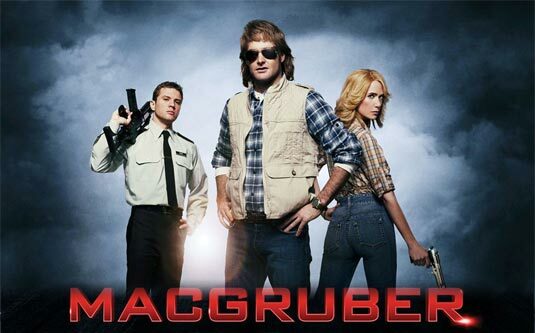 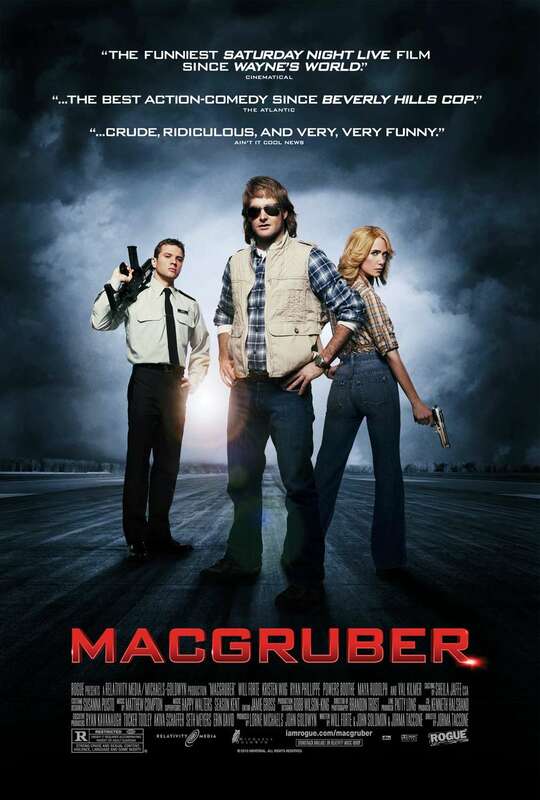 MacGruber's female assistant (played in 2007 by Maya Rudolph and later by Kristen Wiig) and another assistant (usually played by that week's SNL host) "recap" their situation, explaining that they are in an abandoned mine, abandoned factory, or other adventure-type setting (it is a running gag that they are always locked in the control room, no matter how illogical the idea of a control room is in the context of the location where they are trapped), and that the bomb will detonate in about 15-20 seconds. 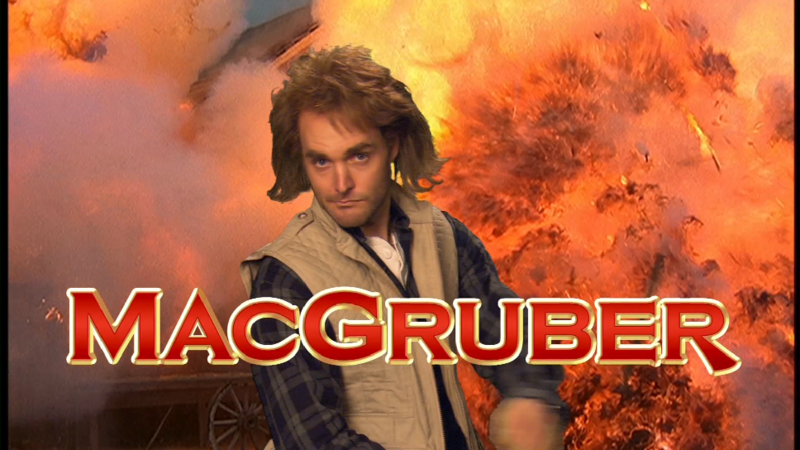 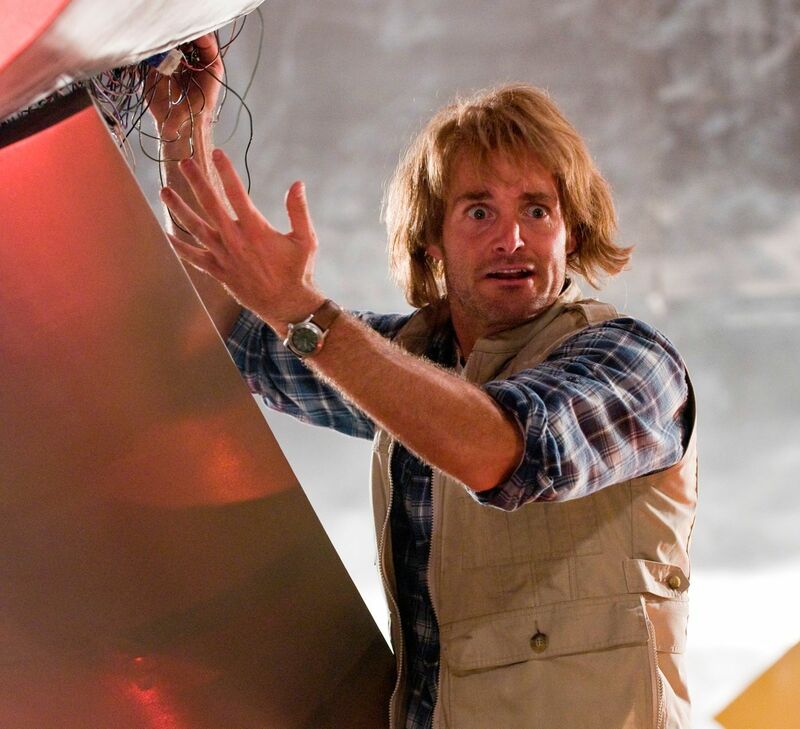 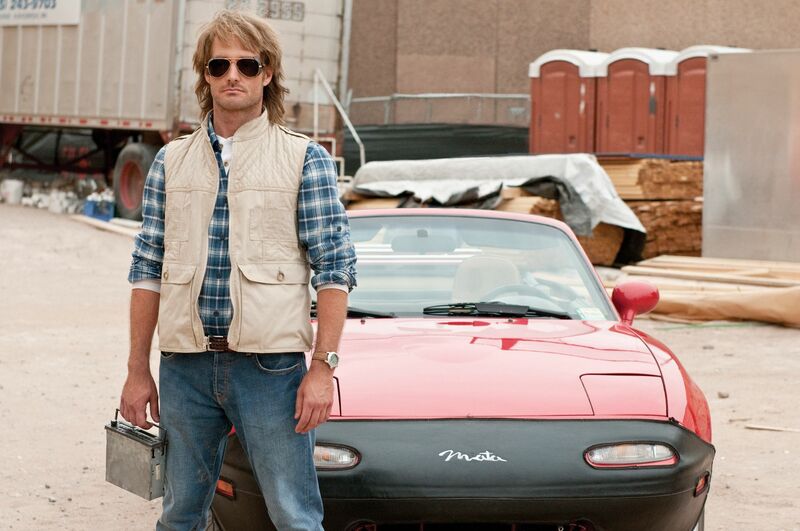 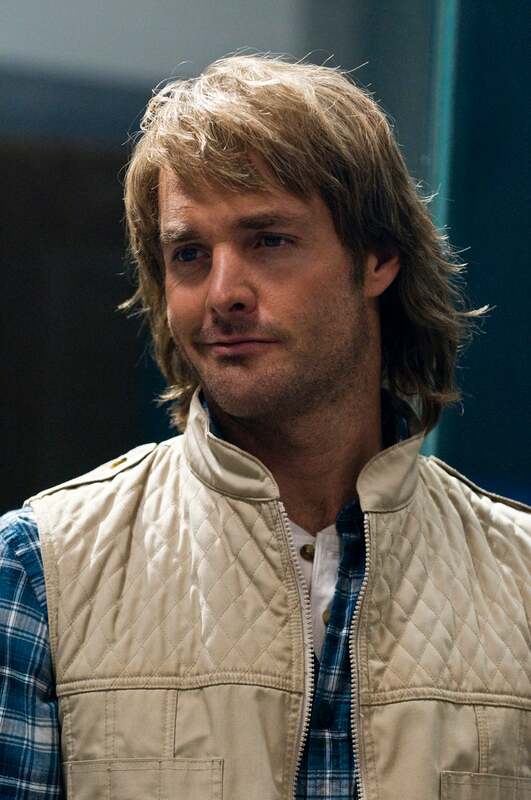 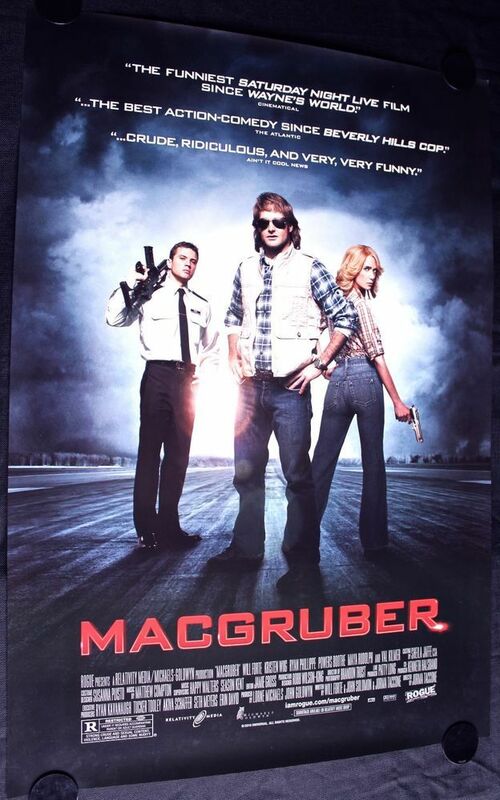 As he attempts to deactivate the bomb, MacGruber calls for people to pass him ordinary objects such as rubber bands or bubble gum wrappers (a reference to the sorts of objects typically used by MacGyver in devising a way out of a jam), but MacGruber inevitably loses focus before finishing the job and the bomb explodes, ending the sketch. 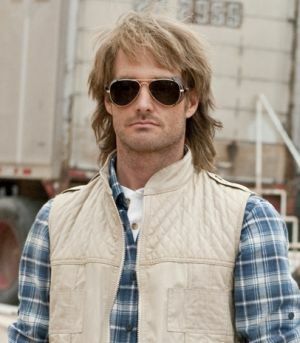 The replacement of his female assistant from Maya Rudolph's character to Kristen Wiig's is explained in the film version of the skit.